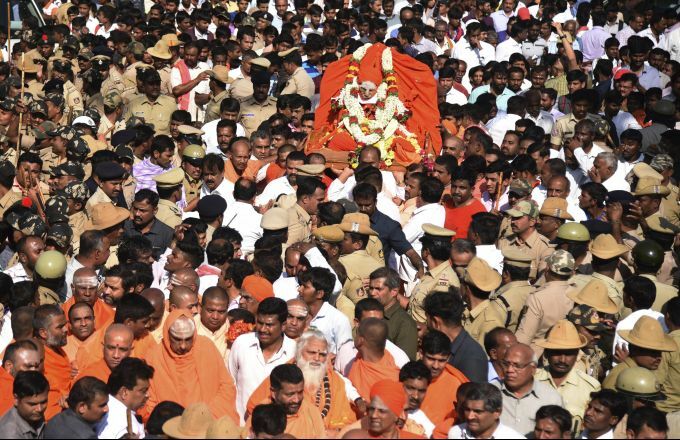 Bengaluru: Devotees carry the body of Hindu spiritual leader Shivakumara Swamiji before being placed for public viewing in Tumkur, northwest of Bengaluru, Monday, Jan. 21, 2019. 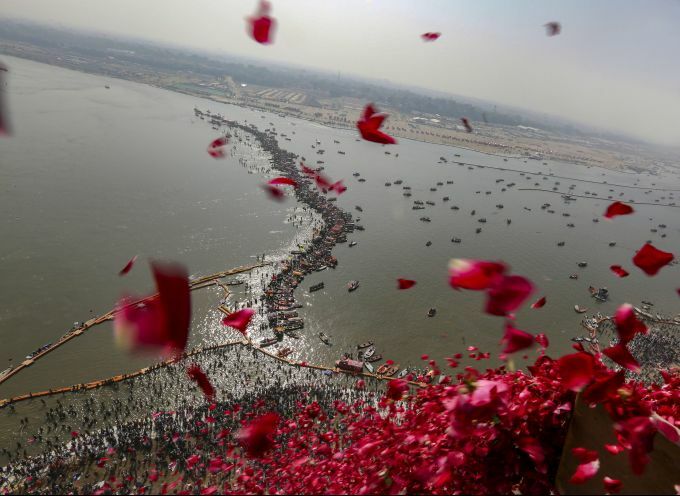 Allahabad: Uttar Pradesh government officials throw rose petals from a helicopter on devotees taking ritualistic dips at Sangam, on 'Paush Purnima' during Kumbh Mela or Pitcher festival, in Allahabad, Monday, Jan. 21, 2019. 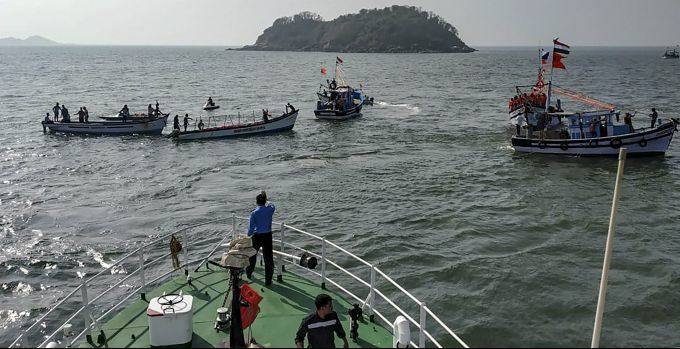 Karwar: A view of search operation being carried out by Indian Navy and India Coast Guard after a ferry boat capsized with 24 persons, near Karwar, Monday, Jan 21, 2019. 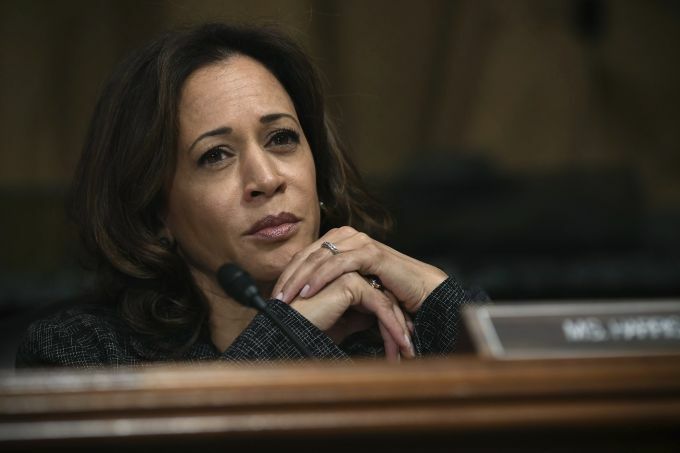 Washington: FILE- In this Sept. 27, 2018, file photo Sen. Kamala Harris, D-Calif., listens to Christine Blasey Ford testify before the Senate Judiciary Committee on Capitol Hill in Washington. Harris says she will run for president in 2020. Washington: In this Jan. 9, 2019 photo, Sen. Kamala Harris, D-Calif., greets the audience at George Washington University in Washington, during an event kicking off her book tour. 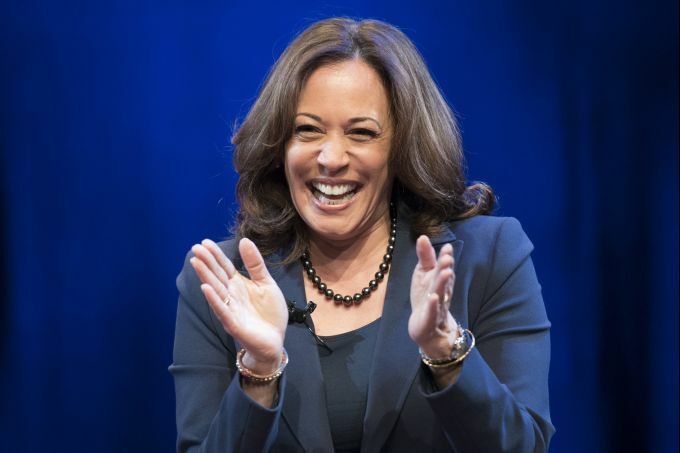 Harris, a first-term senator and former California attorney general known for her rigorous questioning of President Donald Trump‚Äôs nominees, entered the Democratic presidential race on Monday. 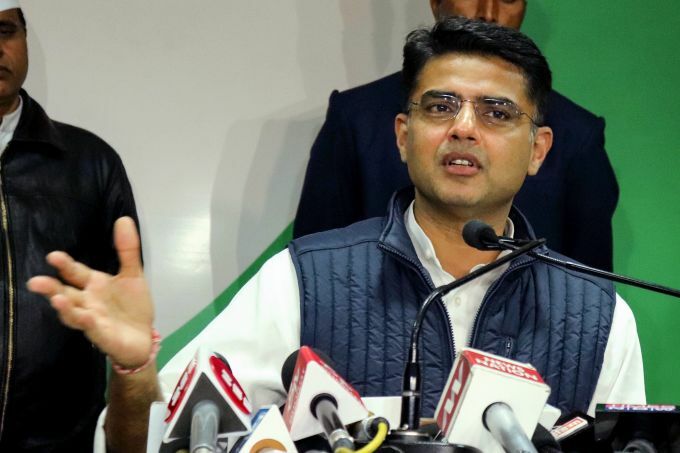 Jaipur: Rajasthan Deputy Chief Minister Sachin Pilot addresses a press conference at Pradesh Congress Committee headquarter, in Jaipur, Monday, Jan 21, 2019.